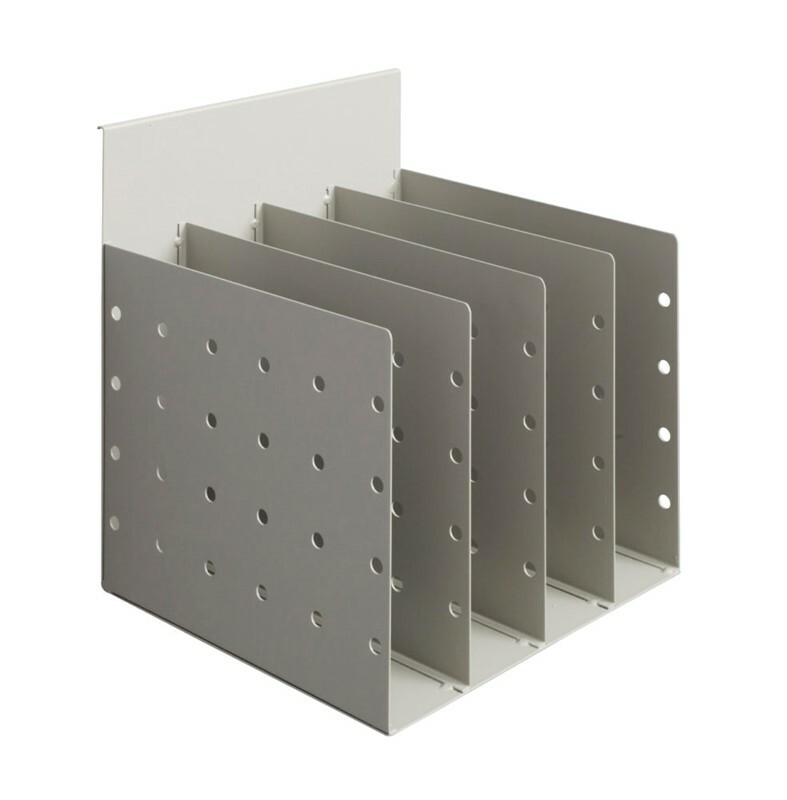 The Rapid File Holder is another quality product from one of the leaders in ergonomic office furniture - Rapid Line. 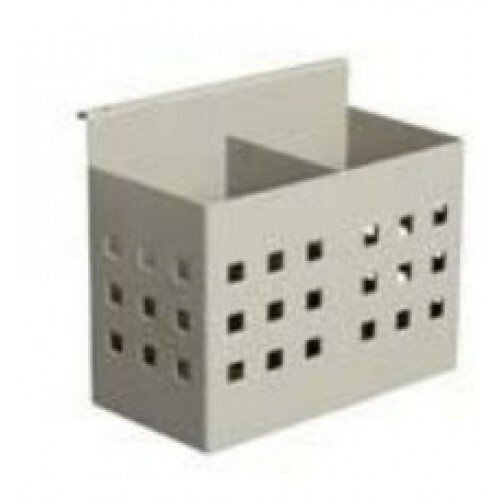 The file holder can be used with the Rapid Desk Screen and allows for the tidy display of documents at an ideal height. The Rapid File Holder is designed to improve your comfort and productivity when working in an office for long hours. Having your work documents sitting at eye level can lower strains caused on the neck that often occur when looking down at your desk for too long. Rapid Line make products that are built to last and the file holder is no different, complete with a 12-month warranty.